BlackBerry is rolling out BBM for Android and iOS users, but this does not yet mean cross-platform unless they look at other platforms first to actually say yes it is. 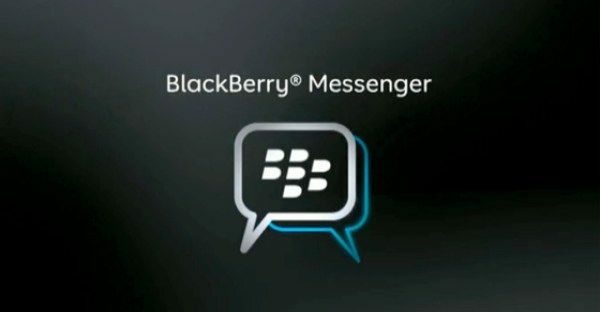 What if BlackBerry Messenger was available on your desktop PC, would this being something you would want? We all know that BBM channels are web-based so it would make sense to release BBM for desktops; this would seriously be a cross-platform messaging service. CrackBerry believes this is all possible and according to rumors BlackBerry 10.2 could bring SMS/MMS along with BlackBerry Messenger to desktops. We have no idea how BBM for desktop would work and CrackBerry suggests that some sort of USB connection will be needed to mirror content on the PC so that you can interact with your contacts — hello Chromecast. Chromecast could solve this issue of putting BBM on desktops, at the moment the new dongle comes with a male HDMI connector to plug into ports, but surely a new model could be made using USB that would pick up a signal from your phone to use BBM on the big screen and desktops. Why BBM on a desktop? How many times have you been in the office or at home on the PC and you receive a BBM message and been too lazy or busy to answer it. At least if a message popped up on the screen it would be right there in front of you to answer with ease with no time loss. You would normally have to pick up your mobile device, unlock it, then open BBM then message back; all seems too much if you are already on a PC. BlackBerry Messenger for Desktop would be a great feature. Would you like to see BBM released onto the desktop?